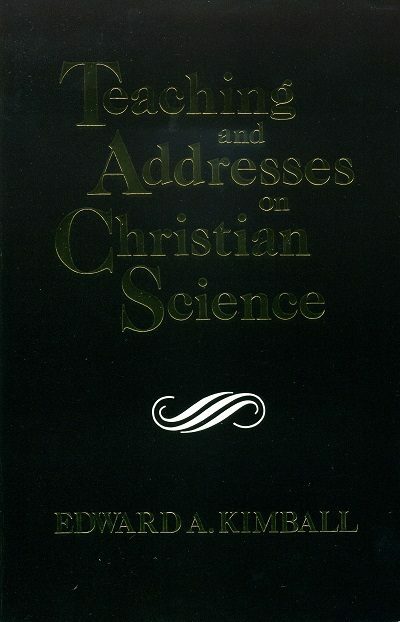 Compiled and published by Rev. Glen Kratzer in 1917. Includes Mr. Kimball’s discussions with practitioners and students about the practice and related subjects. Many pages of notes from his class teachings.